Welcome to the Dale Fisher Galleries website! As you view the digital galleries of our new and vintage photographs, keep in mind that this is just a sampling from our archives. We will be adding more images regularly. To insure the finest quality, we print everything on-site in our state-of-the art lab. Because of this, we offer affordable custom sizes and special framing options. Feel free to call with questions and pricing. A special thank you to Rick Cain of CainTech Services LLC for your expertise and patience with the design, guidance and management of this site. I struggle with the limitations of website design and Rick’s expertise has helped immeasurably with this process. 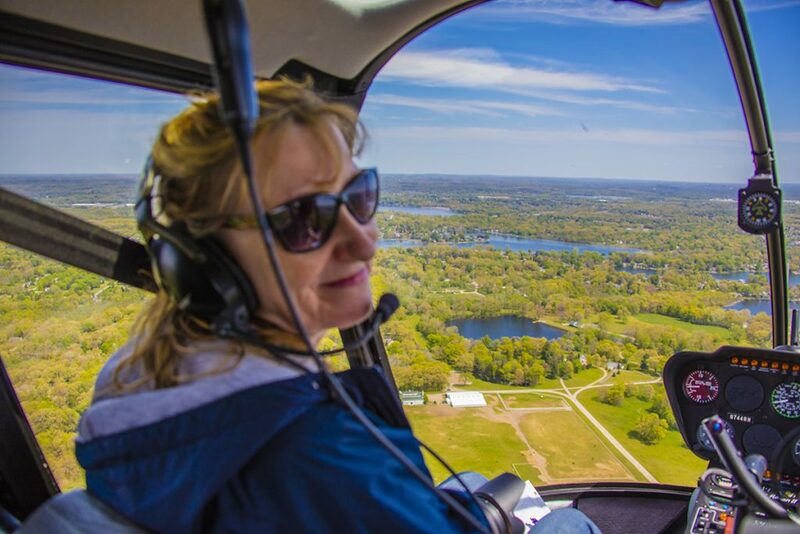 This summer season, we will be in the air more than ever working on Dale’s upcoming books, “Washtenaw County: Visions of the Eagle” which will be available November, 2017 and a book on Michigan. Dale’s “Eagle Eye” for composition, color, and pattern transforms these helicopter photographs of construction projects, commercial buildings, and residential/lakefront property into works of art. Call for more information on being included on our flight plan. Helicopter aerial photography is much more affordable than you think!